My tenth (and last?) 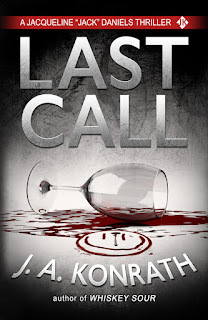 Jack Daniels thriller, LAST CALL, is available today in ebook and paper. Fans have been waiting over two years for this conclusion to the Jack Daniels/Luther Kite story. 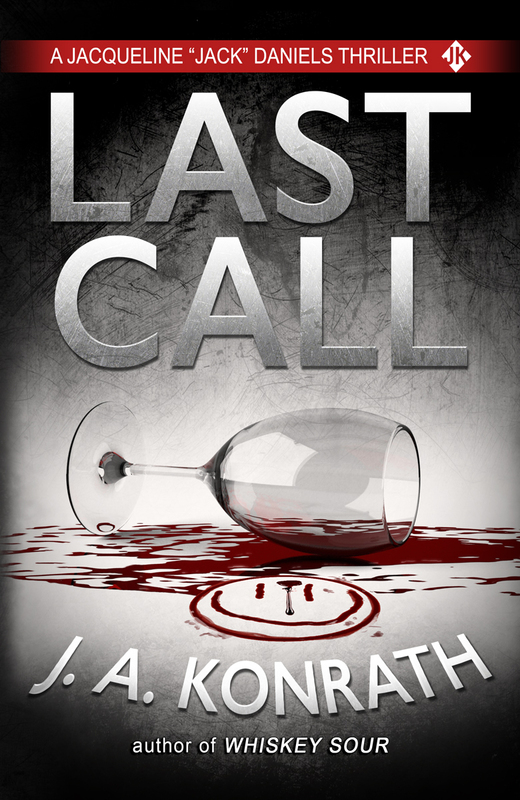 It was a lot of fun to write, and it ties up all of the loose ends from STIRRED and SERIAL KILLERS UNCUT. 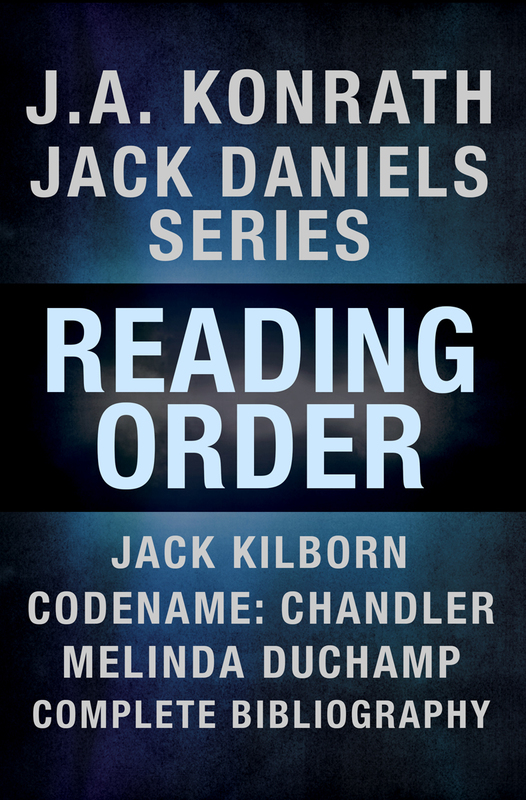 RUM RUNNER, the ninth Jack Daniels mystery, is now available as an audiobook, performed by rock star Bob Walkenhorst of The Rainmakers. Working with Bob was a dream come true for me, as I've been a fan of his for thirty years. I also had a chance to unleash my inner voice actor and play Harry McGlade. Bob also narrates (and I play Harry) in the upcoming audiobook versions of WEBCAM and WATCHED TOO LONG, co-written by Ann Voss Peterson. Watch Amazon, Audible, and iTunes for July release dates. 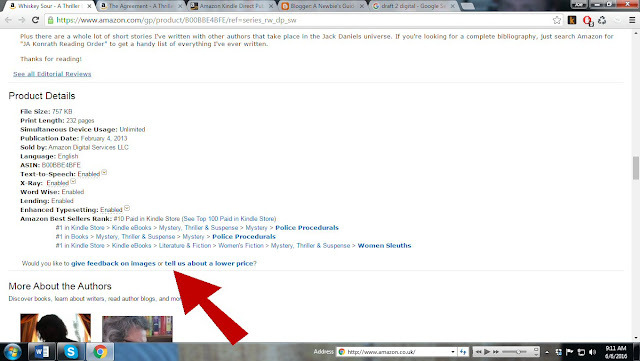 Speaking of Ann, she and I are still writing funny erotica under the pen name Melinda DuChamp. 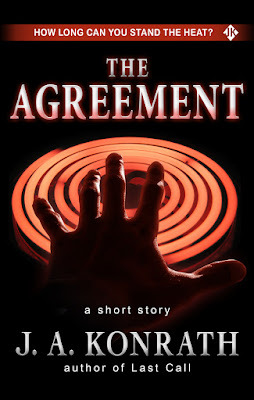 Our latest is a novella in the bestselling Magic and Mayhem series, called THE SEVEN YEAR WITCH. 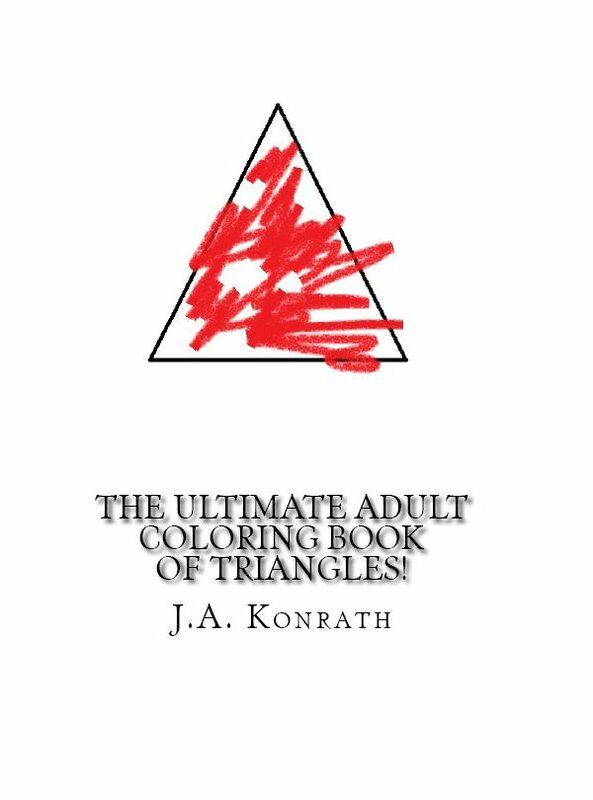 And if all that isn't enough, I have finally entered the Adult Coloring Book business with The Ultimate Adult Coloring Book of Triangles! It contains a hundred pages of the exact same triangle. And yes, it's supposed to be funny. Buy a copy for the adult coloring book fanatic in your life, or really confuse them by getting them the ebook version. CIRCLES and SQUARES are also available. 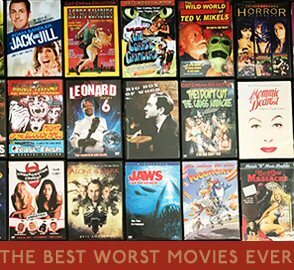 Check out the reviews. They're hysterical. There will be more new releases in upcoming months, including the long-awaited sequel to THE LIST, called THE NINE. I'm also going to finally finish that TIMECASTER trilogy. It's never wise to chase fads or trends, because by the time you get a product to market, it may be over and you've missed the bandwagon. Unless the product is a book and you self-publish. Then you can write, edit, create cover art, and get three books live in less than three hours. 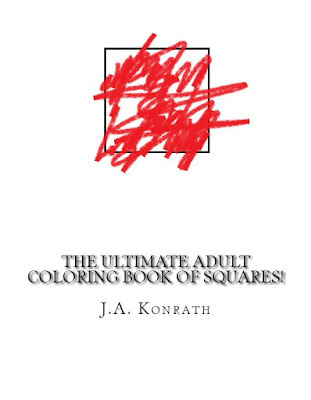 JA Konrath Adult Coloring Books!!! Not only am I able to compete on price with the major houses, but I'm also one-upping traditional publishers by releasing these titles as ebooks as well as paper books. You just found the perfect book! This coloring book contains one hundred pages of triangles! What color will your triangles be? Red? Blue? Green? Red? You're only limited by your imagination! So grab some sort of coloring implement, and start coloring! 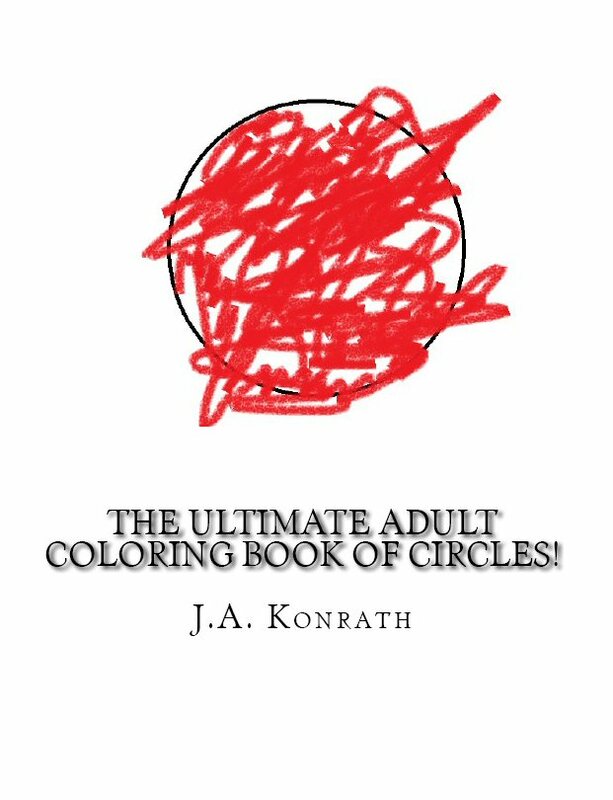 *JA Konrath is not responsible for loss of or damages to your electronic device if you attempt to color your ebook. 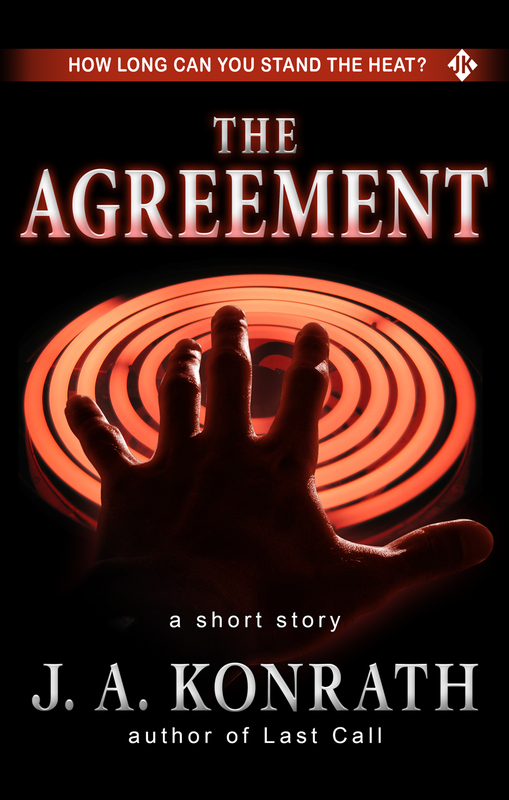 Coming soon: The audiobook versions!